Challenge 79 - Snow Buddies! It's Tuesday again - doesn't time fly!! Only approximately 86 days to Christmas!! 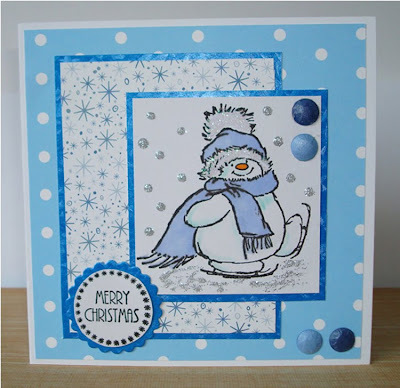 Sooooo, this week our challenge to you is to share your 'Snow Buddies' with us! 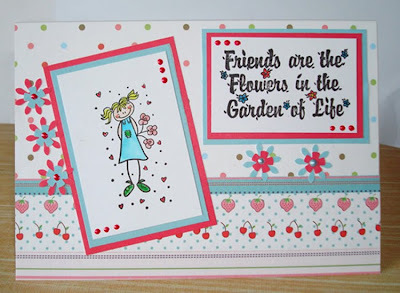 For details of DT cards check out the individual DT blogs. Have fun with the challenge!! Thanks for joining our challenge over the last couple of weeks. Things are back to normal now as I am back off my Holiday and this challenge will run for just one week! The challenge this week is called AUTUMN FEST! 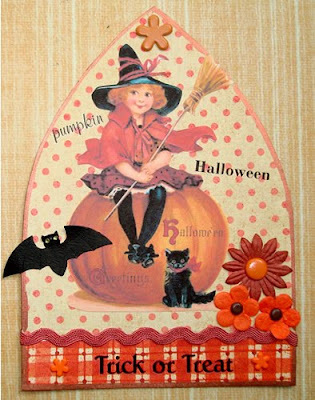 We would like to see anything to do with Autumn on your cards even if it is just the colours you use. 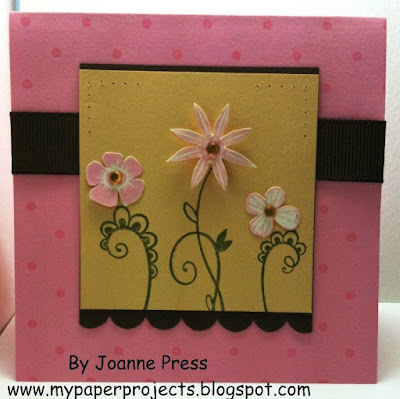 Card details can be found on individual DT Blogs. Have fun with the Challenge! Challenge 77 - Polka Dot Party! Just to let you know that this week's challenge will run for two weeks due to Holidays - so plenty of time to join in with this one. The challenge this week is called 'Polka Dot Party'! We want to see anything as long as it has dots or spots on it! 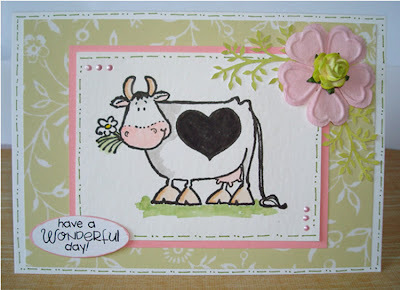 For details of the cards please check the DT Blogs. Have fun with the challenge. Challenge 76 - On The Farm! Thanks to all who joined us in a drink last week! Your work was just stunning and your participation appreciated. This week the challenge is 'On The Farm'! 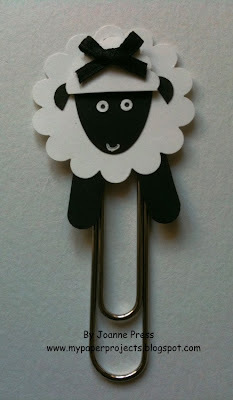 We would like to see anything that makes you think of a farm - animals, tractors, farmers, farmer's wives etc etc!! 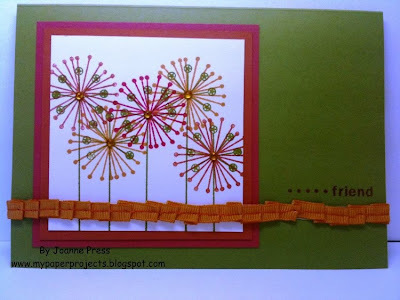 Please visit the DT Blogs for card details and have fun with the challenge !